Seinabo Sei shares details of upcoming album Pretend, and it's available for pre-order starting today. 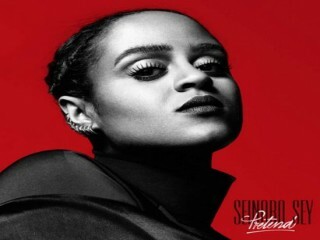 The Swedish soul singer Seinabo Sey will release her debut album this year, and recently shared some details about it. It’s titled Pretend, and includes a number of 12 tracks, and 4 more bonus tracks: Pistols At Dawn, River, Younger (Kygo Remix) and Younger (Acoustic version). If you just can’t wait for its release, just go for pre-order, as starting today it is available.